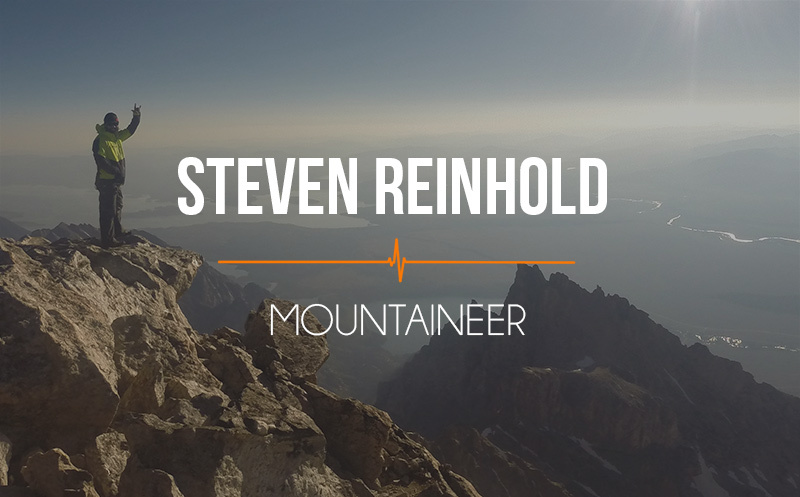 121 Steven Reinhold: Charity meets mountaineering. 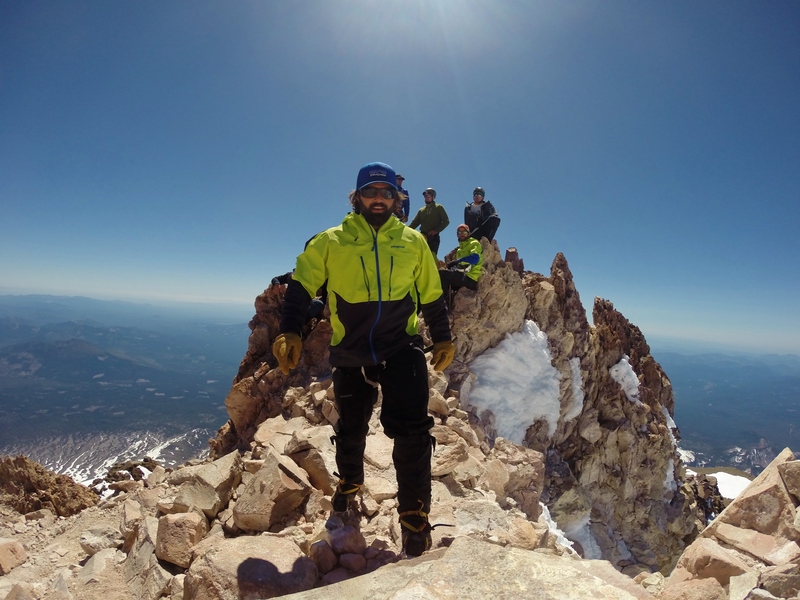 How you can summit some amazing peaks and help others. After his college days of playing baseball for the University of South Carolina, today’s lead an outdoor adventurous life. 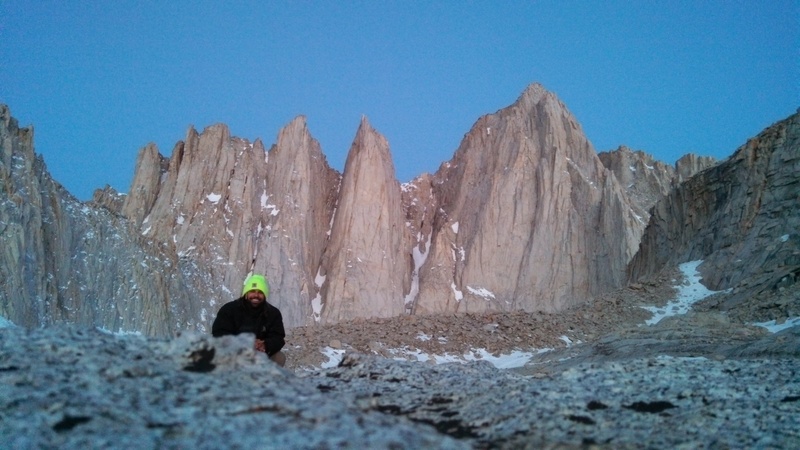 Winning an essay contest with Backpacker Magazine opened up his world to outdoor adventure and charity even further. 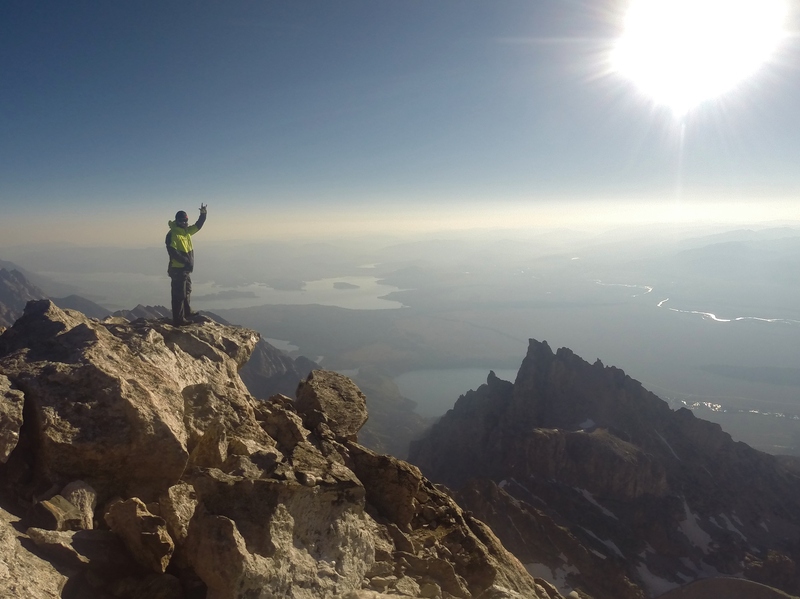 Learn about the experience and how you can make a difference AND do the things you love. 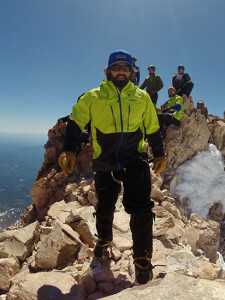 Like summitting amazing peaks. Enjoy this Athlete On Fire! Newer Post FIT>50: To get better, truly recover as an athlete. Older Post 120 Luke Tyburski: The triathlon that starts with a swim across the Straight Of Gibraltar.